SHANGHAI, June 24, 2016 – the seventh edition of World Jewelry Facets, which has taken place at the Shanghai Gallery of Art at Three on the Bund. This year, the theme is “The Art of Crystals”. 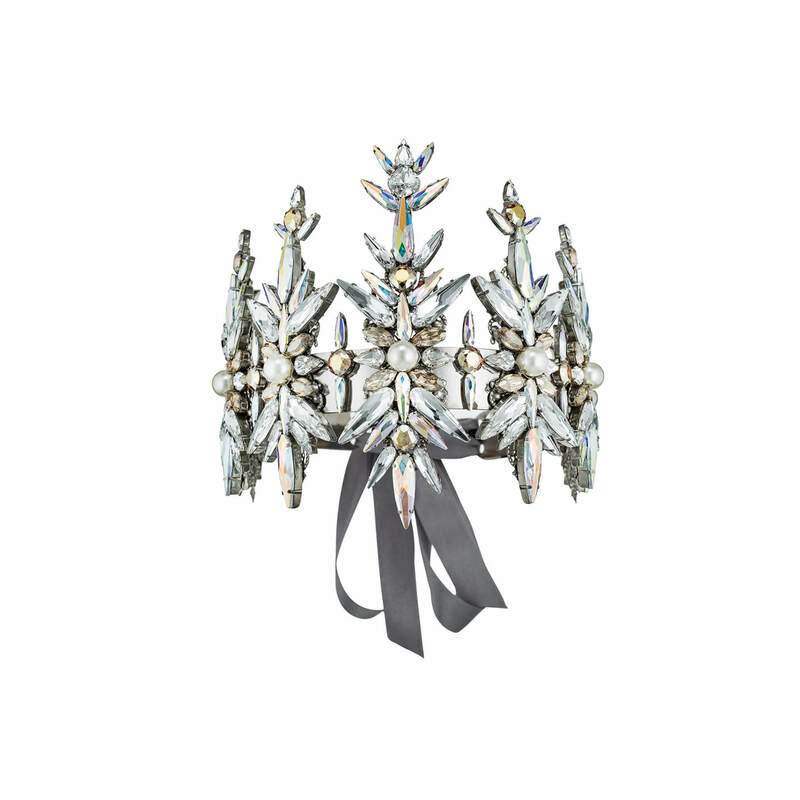 Reflecting Swarovski’s long tradition of creative partnerships, World Jewelry Facets is an inspirational expression of craftsmanship and of the finest art and design talent in the fashion jewelry world. A L´ÉPOQUE, Ana Diaz, Ambrosia Paris, Arande, Artwear Dimitriadis, Atelier Swarovski, Ben Amun, Boccadamo, Belle Starr, Brighton, Caleidoscópio, Cadenzza, Chan Luu, Citlali, Coeur de Lion, Complex Biz, Coeur de Lion, Corso, Cuzan, Crystal Evolution, Delphine Charlotte Parmentier, Dian Plata, DRESS UP EVERYDAY, Ekaterini, Gas Bijoux, HEFANG Jewelry, Heidi Daus, Hélène Zubeldia, Iskra, Jean Paul Gaultier for Swarovski, JOOMAY, JUDYHUA, JULIO JORDAN ACCESSORIES, Kate Spade/Fossil, Kenzo, Krikor, Liz Palacios, LS Bohemia, Les Georgettes™, Li By Richard Orlinski, Marie Boltenstern, Marquette LA, Marmèn, may mOma, Melissa Kandiyoti, Michal Negrin, Minetani, Nina Bridal, Nina Ricci, On aura tout vu, Ortiz Espinosa, Otazu, O.Yang, P by PANACHE, Reminiscence, Roberto Cavalli, Roberto Giannotti, Samuel Burstein, Senhoa, Sorrelli, Sass & Bide, SPARK, Swarovski, T.Arrigoni, Turmalina y Durando, Uno de 50, Valerie Valentine, VENDOME BOUTIQUE, Versace, Vivienne Westwood, VINTAGE HOLLYWOOD and Wang pei yi. The exhibition will be open to the public for two weeks. 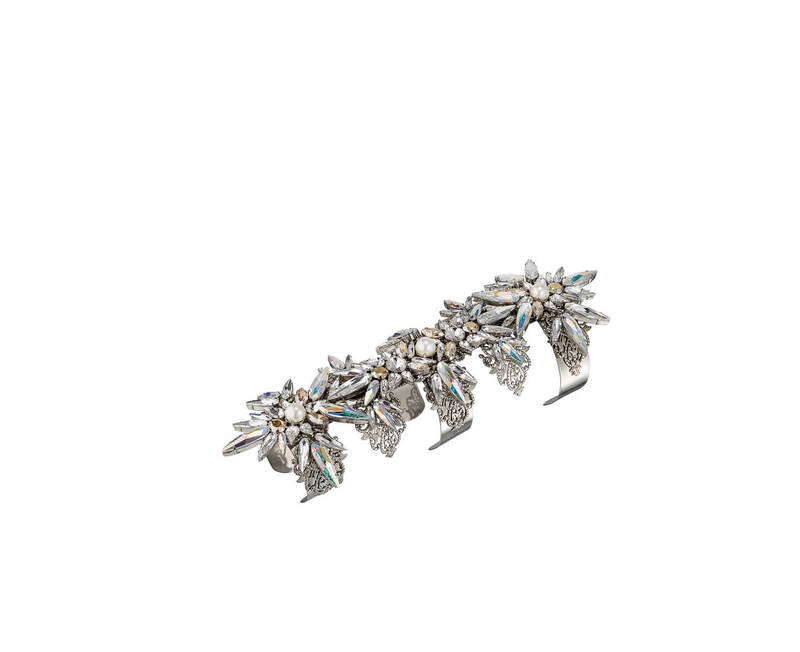 Founded in 1895 in Austria, Swarovski designs, manufactures and markets high-quality crystals, genuine gemstones and created stones as well as finished products such as jewelry, accessories and lighting. 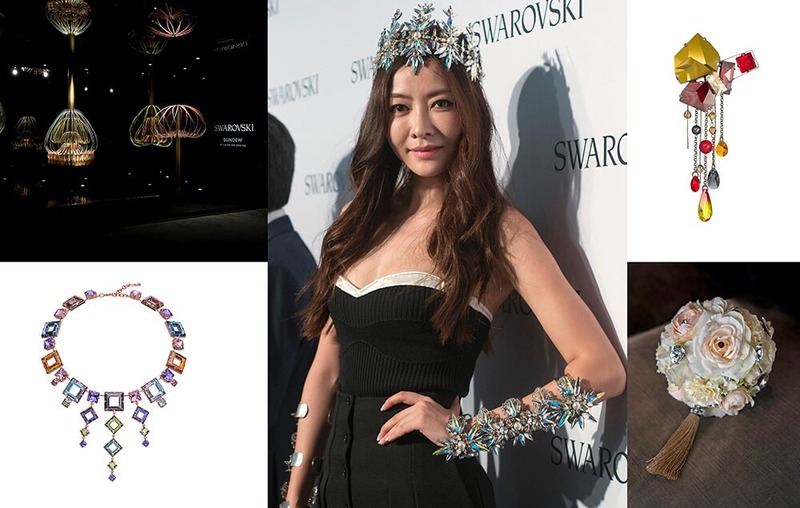 Now celebrating its 121st anniversary and run by the fifth generation of family members, Swarovski Crystal Business has a global reach with approximately 2,680 stores in around 170 countries, more than 26,000 employees, and revenue of about 2.6 billion euros in 2015.